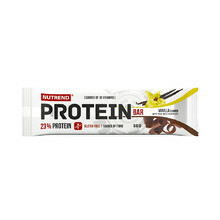 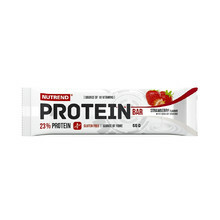 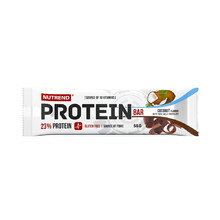 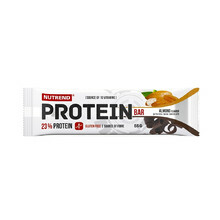 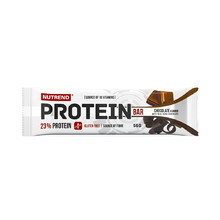 Protein bars represent a suitable way to replenish nutrients during the day when you don’t have access to regular food due to being at work or behind a wheel. 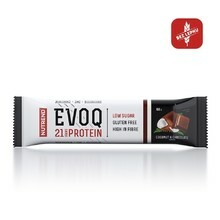 Every athlete that pays attention to their optimal nutrient intake during the day can rely on the quality of the ingredients in our protein bars. Due to the differences in the nutrient composition of these products, all athletes can choose according to their diet and focus. 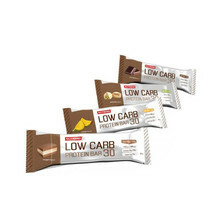 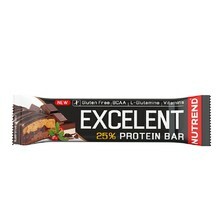 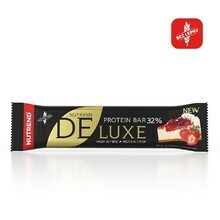 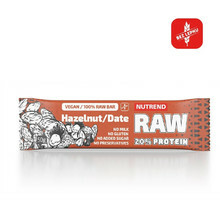 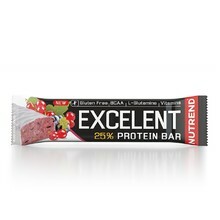 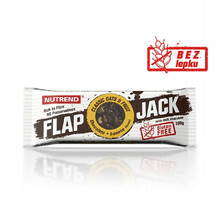 Sports nutrient bars are a convenient food supplement and their great taste is an excellent reward for hard training.